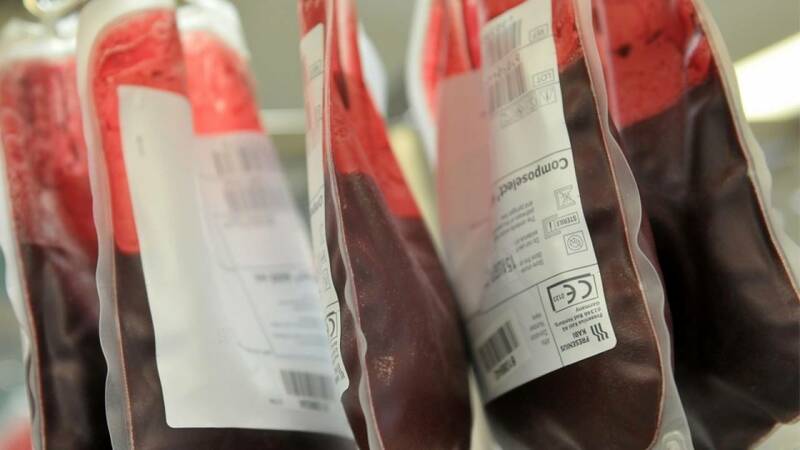 Namibia often suffers from a serious shortage of blood donations. We wanted to show people that they’re more capable of sharing than they think. Messages linked people to the World Health Organisation’s Facebook profile, where they could find their nearest blood donation stations and engage with inspiring and informative content. Page Likes increased by 250% in 12 hours, reflecting an unprecedented sharing of blood donation awareness online, and a change in people’s attitude to donating: the most valuable kind of sharing of all.